There’s an adage about saving power: the cheapest kilowatt- hour is the one you don’t use. HVAC efficiency begins with the mindset of using less and getting more out of what you have. Since HVAC systems represent a significant percentage of normal home energy costs, there are measures a homeowner can take that can lead to a huge difference. 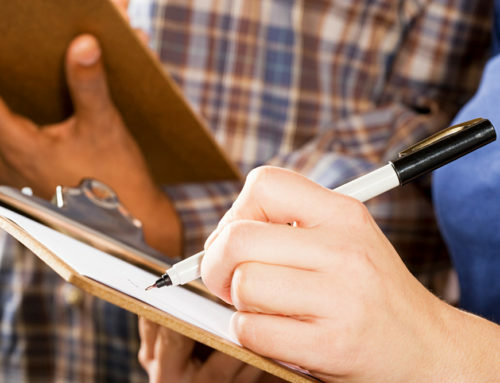 Today, we’re going to share with you list of tips to help increase HVAC efficiency. Keep in mind that energy efficiency is not some unreachable goal. Well, that’s easy for you to say, but I can’t afford to put my money into a new HVAC system right now! That’s quite realistic. However, you really don’t have to. No doubt, investing in a brand new, high-efficiency HVAC system is a “super” suggestion, but it’s certainly not the only pathway to energy cost savings. Obviously, the following tips are not going to bring about the type of efficiency increases that a new system would. But, think about it this way. Just because you plan to replace your current vehicle with one that offers better gas mileage some time down the road doesn’t suggest you stop maintaining it, right? So, keep these tips in mind and remember we’re here at Phillips Heating & Air Conditioning to handle any HVAC services you may need. 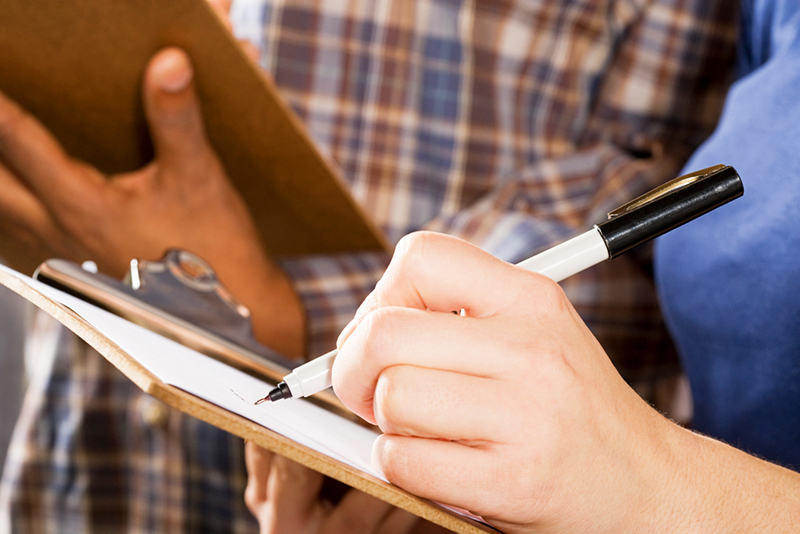 Before we start, let’s clear up some of the terms you might read about HVAC energy efficiency. This should help you better appreciate what you’re getting out of your temperature-control system. Like the SEER number, except it doesn’t use seasonal averages, but rather calculates the ratio from strict laboratory conditions. Again, a higher number reveals better HVAC energy efficiency. This is a ratio for hear pump efficiency. Heat pumps can cycle in both directions to produce heat and cool air. HSFP measures total space heating needed in BTUs over total electricity used by a heat pump in kilowatt hours. A higher number indicates a more efficient heat pump. Let’s start lowering your energy bills by looking at how you can implement these energy-saving tips into your HVAC maintenance routine. Truth is, increasing the efficiency of your HVAC system can be the best way to reduce your home’s utility costs. Keep in mind that being energy efficient doesn’t always have to be expensive. You can improve your home’s heating and cooling efficiency without breaking into the kids’ piggy banks. Clean or replace the HVAC filters. We’ve mentioned this in previous blogs, but we can’t overemphasize it. The primary function of the filter is to safeguard any HVAC equipment that drives efficiency, lowers energy bills and reduces component failures. The secondary role is to boost indoor air quality. If you don’t routinely change your filter, it can become clogged and have an adverse effect on the efficiency of your system by slowing the unit down and squandering electricity. Clean filters result in less restrictive airflow, which means a more efficient output from your HVAC system. You simply need to take out your filter and inspect it for debris. If you can’t see light passing through it, it might be time for a change. According to energy.gov, filters should be cleaned or replaced once a month, or as recommended with specialty filters. If you have multiple filters in the house, make sure you’re changing each of them. Clean the vents. There’s a system of vents and returns throughout your house if you have central A/C. They are passageways that air journeys all through your home. These vents must be clear of any obstacles. Fortunately, most vent designs are fashioned to be easily removed for cleaning. But be cautious when doing so, to prevent damaging any electrical connectors. When checking the ductwork, look for holes in the ducts and gaps between duct connections that create airflow leaks. Where possible, plug any holes and seal duct connections. Properly sealed ducts can cut your heating and cooling costs by as much as 20 percent. While you’re at it, make sure vents and ducts are not blocked by furniture. Tweak your thermostat. Ever find someone upset about a heat wave because the temperature went up one whole degree? Probably not. People aren’t usually sensitive to temperature changes within two or three degrees. So, setting your thermostat closer to the temperature outside will save you quite a bit and boost your HVAC energy efficiency while having minimal effect on your comfort. For example, when it’s hot outside, a HVAC system set at 75 degrees will use 18 percent more energy than one set at 78 degrees. And setting it at 72 degrees uses almost 40 percent more energy than 78 degrees. You should think about turning it up even more when no one is at home. You really should give thought to a programmable thermostat if you don’t currently have one. It makes temperature control like clockwork. If you have a very old thermostat to control your system or if you’re using the most basic digital model, you’re simply selling yourself short. By upgrading to a programmable thermostat, it will help you to automate your system’s performance around your schedule and will save money without your having to come home to an uncomfortable house. 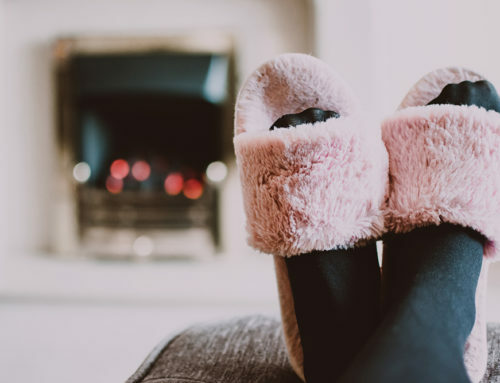 The DOE estimates that by dropping the temperature in your home in the winter and increasing it in the summer by 10 to 15 degrees for eight hours, you could save up to 15 percent on heating and cooling costs. In other words, just by allowing your house to be warmer (or cooler) while you’re at work, you can save big. So, instead of trying to remember each day to change your thermostat’s settings, programmable thermostats allow you to schedule automatic temperature changes based on your schedule. A smart thermostat takes efficiency even further, with remote access and control via an internet-enabled device. It’s important to find out, however, if your current system is compatible with “smart” technology. 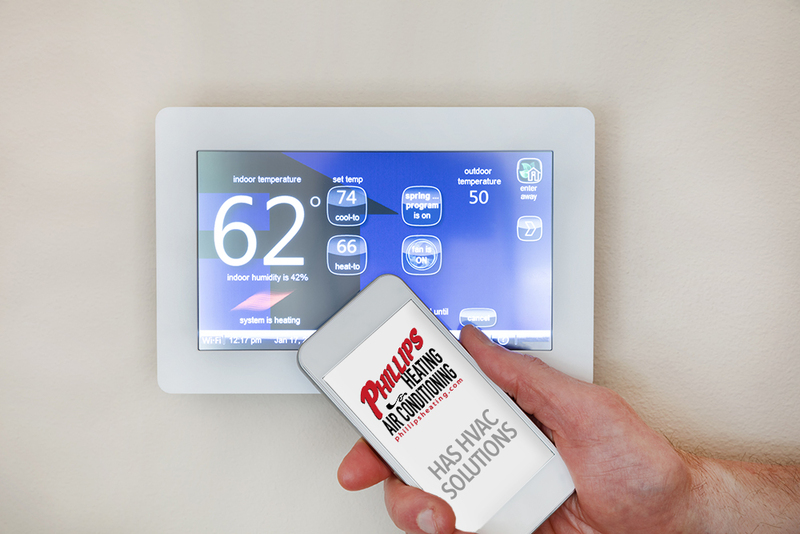 Your HVAC professionals at Phillips Heating & Air Conditioning will be glad to show you the available programmable thermostats and those best suited to your home. Power down your electronics. When you’re not using equipment such as media systems, exercise equipment, computers, laptops and other such machinery, turn them off! Appliances that are constantly plugged in account for a significant portion of total residential energy consumption. Plus, not only does it save the energy that these items are drawing, it will also generate less heat and your A/C will use less energy to cool down your living space. 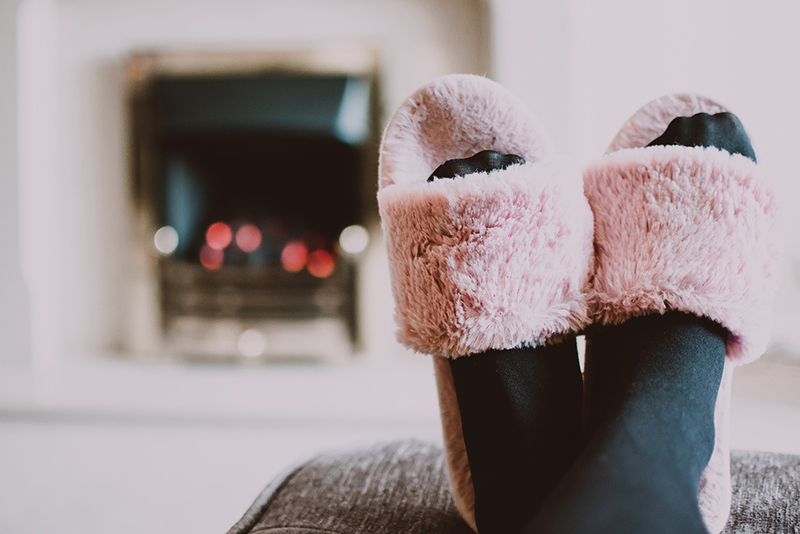 It’s really quite straightforward: Insulation is important in reducing the amount of heat that enters the house during the summer and the amount of cold in the winter. Check the economizer. Economizers are machines attached to some types of HVAC systems to help ensure high efficiency, but they don’t always work as they should. Often, they slip their links or contain faulty controls. You need to pay a visit to the economizer and give it a once-over; look specifically for open dampers (which should be closed) and any signs of the previous homeowner attempting a quick fix, like string, that could indicate issues. Ceiling fans: use ‘em if you got ‘em. We’ve mentioned this in previous blogs, but it bears repeating here. During the summer, the ceiling fan is going to help circulate cool air throughout the house. 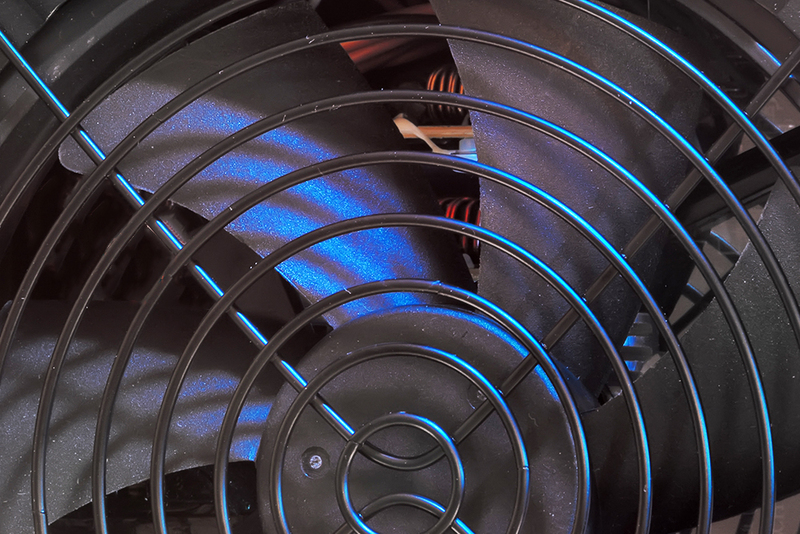 In the winter, make sure you reverse the fan’s direction in order to help heat trapped at the ceiling move back down into the living space. Let Mother Nature lend a helping hand. Your HVAC system’s goal is simple: to regulate the temperature in your home and keep you comfortable. One key for improved efficiency is to use drapes and blinds to help your system do its job. During the summer, keep drapes and blinds closed so you’re A/C doesn’t have to work overtime against the sun’s heat. In the winter, throw those blinds open and let the natural warmth of the sun come in! Time to replace your old system? A time will come when might need to think about replacing your present HVAC system. Let’s face it, nothing lasts forever! If your current system is 15 years old or more, it might need to be replaced. If this is the case, consider replacing it with a high-efficiency unit that maximizes energy savings. 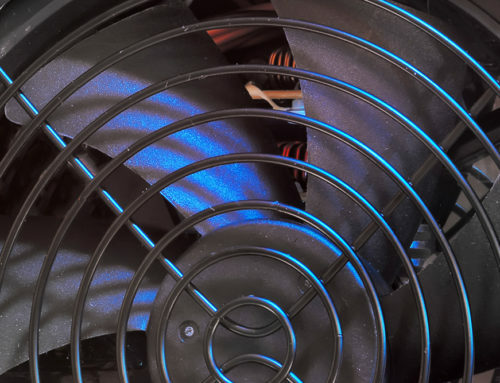 Newer models have higher SEER ratings, which means more HVAC efficiency. Todays’ SEER ratings are around 13 to 20+, a significant improvement over units built a decade ago. Also, look out for ENERGY STAR-rated models, which adhere to strict guidelines. This might be more costly upfront, but if you can afford to make the investment, it pays off big time in future energy savings. Your certified HVAC experts at Phillips Heating & Air Conditioning are ready to assist in upgrading your present HVAC system, either in whole or in part. We’re going to continue bringing this up time and time again. But it’s advice that needs repeating. 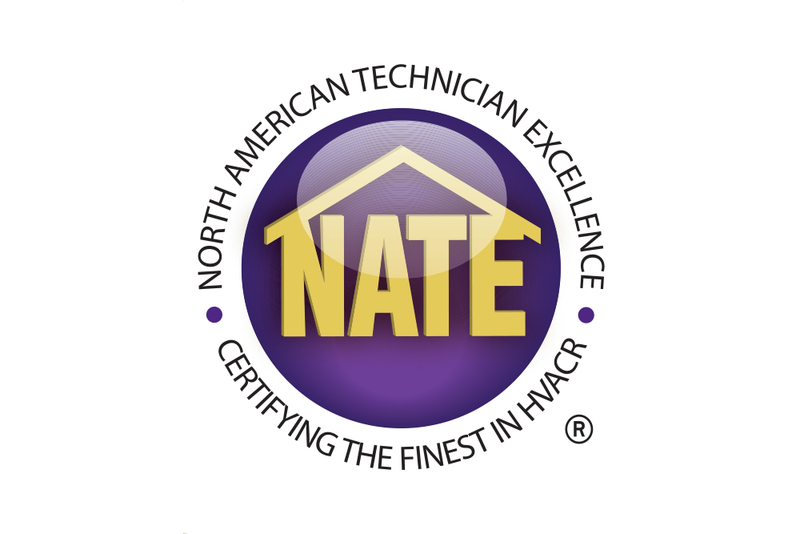 Routine HVAC maintenance is the best thing that you can do for your home air conditioning and heating systems. 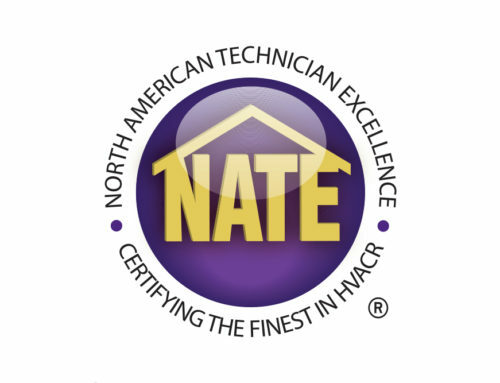 When your HVAC system is tuned up annually by a trained certified professional, or bi-annually in the case of a heat pump, its performance is truly optimized. Routine maintenance boosts efficiency and helps keep your HVAC system operating as reliably as possible. That’s not something you can afford to ignore, particularly when considering the relatively small cost of routine maintenance in the grand scheme of things. Just give the pros at Phillips Heating & Air Conditioning a call to set up a maintenance appointment at a time convenient to your schedule. Upcoming Home Inspection? No Need to Fret!